In a world where the gap between rich and poor is growing increasingly, business aircraft have become one of the symbols of these inequalities for our society. Wrongly, because a business jet has a real benefit. On the other hand, there is no question that this is a privileged mean of travel. Our customers are aware of this. Jet Solidaire (Jet Solidarity) offers them solidarity actions for people and for the planet on every trip. 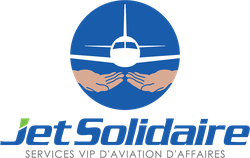 In addition, Jet Solidaire also organizes solidarity flights for people who have had a difficult life course to help them on their pathways to integration and re-entry into employment. 1st commitment: Jet Solidaire (Jet Solidarity) will donate 25% of its profits to charitable works that assist the less fortunate, preferably in France. 2nd commitment: Aware of the environmental problems caused by aviation, Jet Solidaire (Jet Solidarity) encourages its customers to choose the least polluting airplanes and will make a voluntary carbon compensation offer for each charter flight. 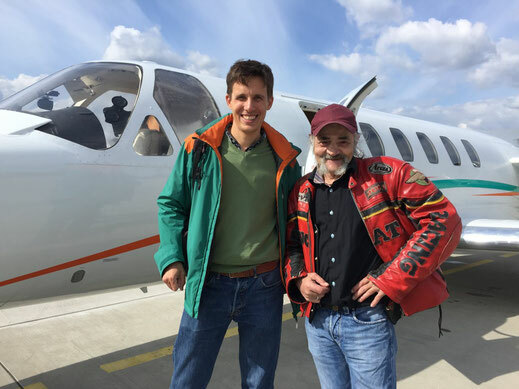 To encourage this gesture for the planet, Jet Solidaire (Jet Solidarity) proposes to fund 50% of the voluntary carbon compensation every time customers choose to offset their flights. 3rd commitment: Jet Solidaire (Jet Solidarity) undertakes to request a solidarity boost from all its customers. Jet Solidaire (Jet Solidarity) proposes Voluntary Carbon Compensation and Voluntary Solidarity Commitment on every trip. This information will be posted on our web site very soon.